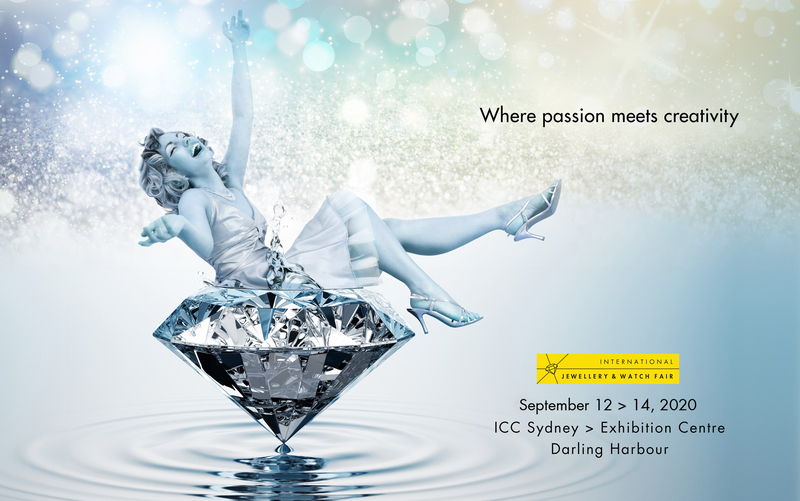 Australia’s number 1 jewellery event. The International Jewellery & Watch Fair is a trade fair for buyers and sellers in the jewellery industry. Held annually, it’s the place to meet local and international suppliers under one roof. Source on-trend/new products and get inspired, network and be educated by industry experts. © 2016 Expertise Events. All Rights Reserved.